Count on K2 Industrial Services for world-class industrial cleaning, coatings, insulation, scaffolding & more. 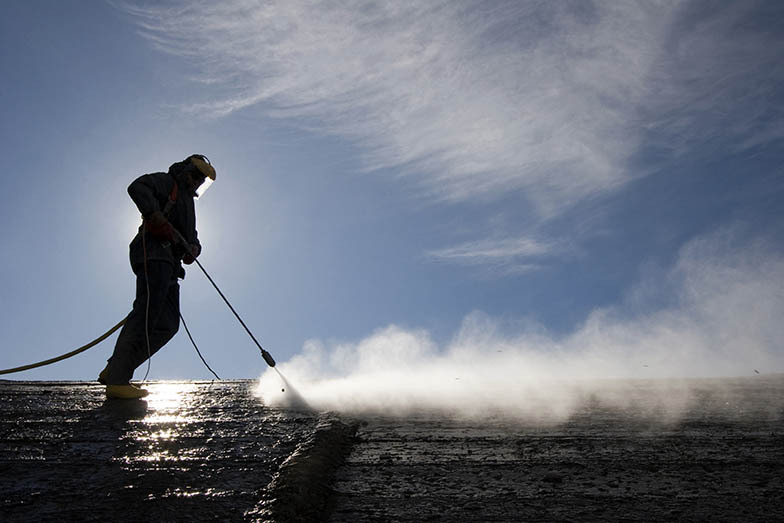 Routine, maintenance or emergency, we have you covered with hydroblasting, hydro-excavation, tank cleaning, wet/dry vac services, chemical cleaning and pressure washing. 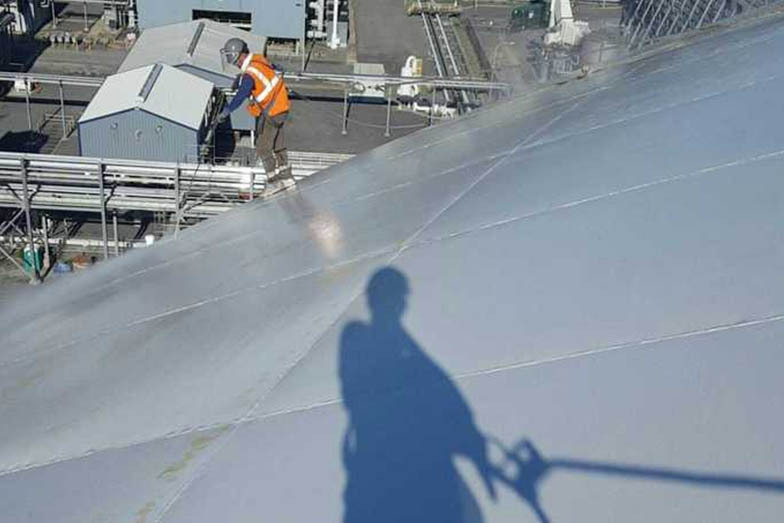 With extensive experience in a complete range of industrial coatings, linings and specialty products, our technical group can evaluate and suggest the most suitable solution. Proactive services that you need to protect your assets: insulation, scaffolding, roofing, fireproofing, painting, maintenance and more. Check out our industrial cleaning and industrial coating projects and other services we offer across the country. WHY CHOOSE K2 INDUSTRIAL SERVICES? Our training emphasizes procedures for safety & environmental compliance. No one national company could meet your needs in the most effective, economical way. We know our equipment and applications, and know how to use them to get your job done. Coast to Coast, we are where and when you need us 24/7/365. To you, we share our commitment to get the job done right the first time. Join the thousands of employees who believe in the K2 Industrial Services promise of doing great work safely and with unmatched craftmanship. A full-service Industrial Cleaning company offering our customers turn-key solutions supporting routine maintenance, turnarounds / outages & national power plant services. An Industrial Cleaning company offering comprehensive turn-key solutions supporting routine maintenance, turnarounds / outages & National Tank Cleaning. 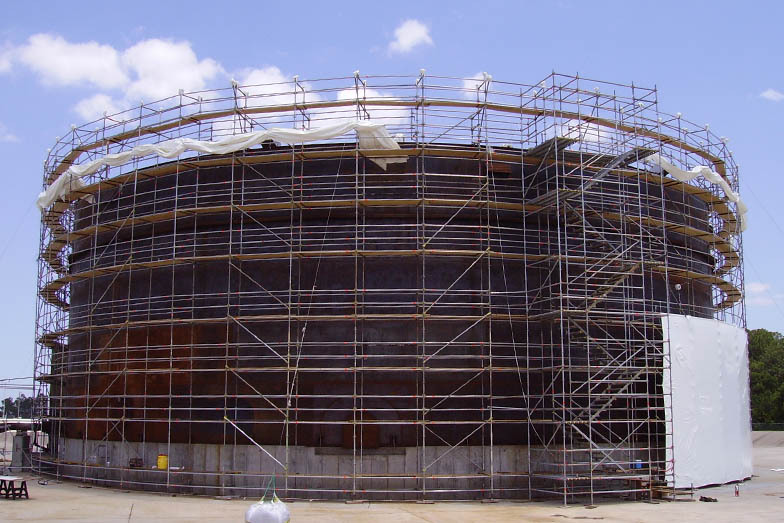 Industrial specialty services focused on anti-corrosion & general maintenance including coatings, linings, insulation, fireproofing, roofing, siding, structural rehabilitation. KA Industrial offers coatings, lead abatement, inspection, hydroblasting, chemical cleaning, insulation, fireproofing, & scaffolding services. A world-class provider of industrial coatings, insulation, fireproofing, industrial cleaning, ENVIRO-SEAL temporary work platforms & roofing services. Count on K2 Industrial Services for quality industrial coatings, insulation, fireproofing, industrial cleaning, scaffolding, roofing, refractory and metal building erection services. Safety First is our mantra, we have established programs to ensure the safety of our employees, partners and work sites. The K2 Industrial Services Team has new projects starting all the time. We are always looking for skilled tradespeople, managers, engineers and machinery operators just to name a few. The K2 Companies are thoroughly committed to safety—we put the well-being of your employees and our people first. We consistently and constantly train our employees to address situations before they’re problems and mitigate hazards with the greatest efficiency. Our track record attests to our success! © 2016-2018 K2 Industrial Services, Inc. All Rights Reserved.